Hello everyone and welcome back to another fabulous Pawsome Pet of the Week interview! Today, our special guest is Sophie. 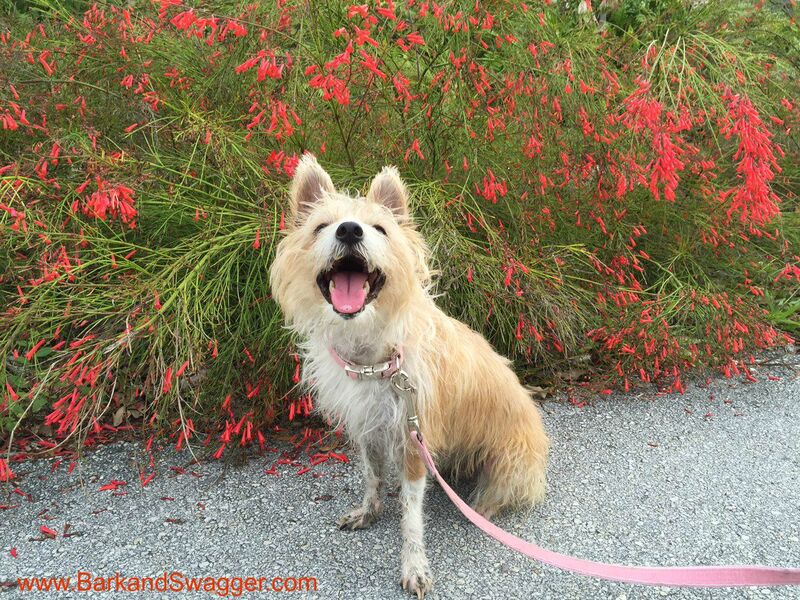 Sophie is a 5 year old Portuguese Podengo Pequeno. 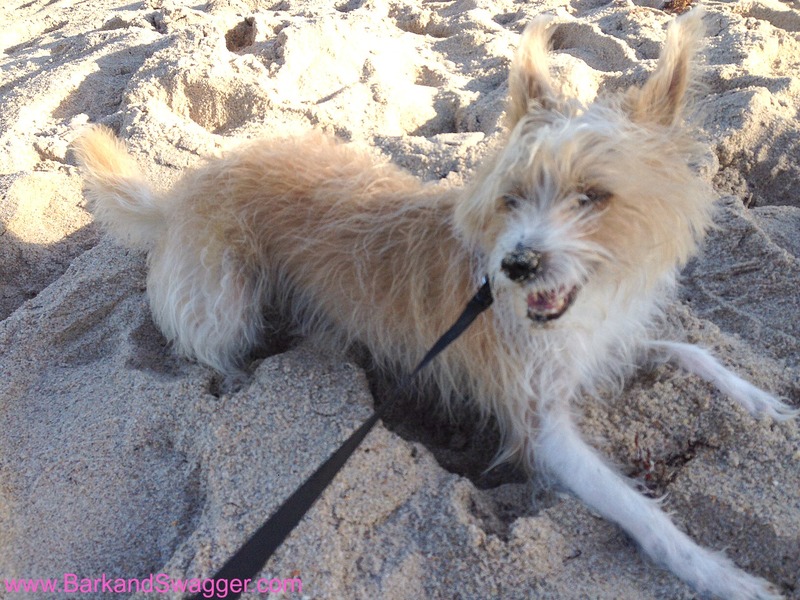 She's a rabbit hunting hound, but folks say she looks like a scruffy terrier mix. Sophie's well-versed in travel and has lived in many different places. She was born in England, and made the journey over to America when she was younger. "I was born on a farm in Oxfordshire, England and my daddy came and got me from there. He drove all night from England to France, so he could fly home with me in the cabin of the plane. They don’t allow that in the UK; they’re silly. I flew with daddy home to New York City, and I lived there until I was five. 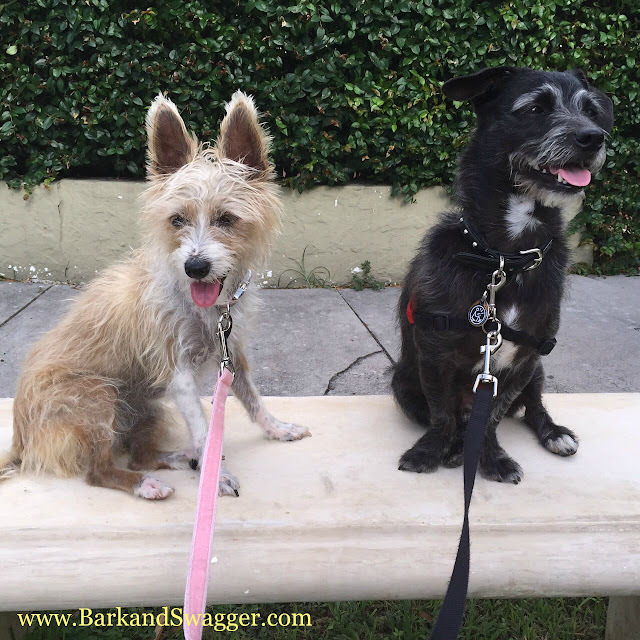 My brother didn’t do very well with all of the noise and people and dogs in NYC, so mommy and daddy moved us to Fort Lauderdale last February. We both love it! Now, we have a backyard and a pool and we can take long walks without feeling like we’re being bombarded with everything. It’s nice." "Well, mommy says I’m pretty and very sweet, but I’m also fierce. I love to swim; I love the water, period. And when I swim in the pool my little brother, Jasper, tries to get my toy, but he can’t. No one’s faster than me. 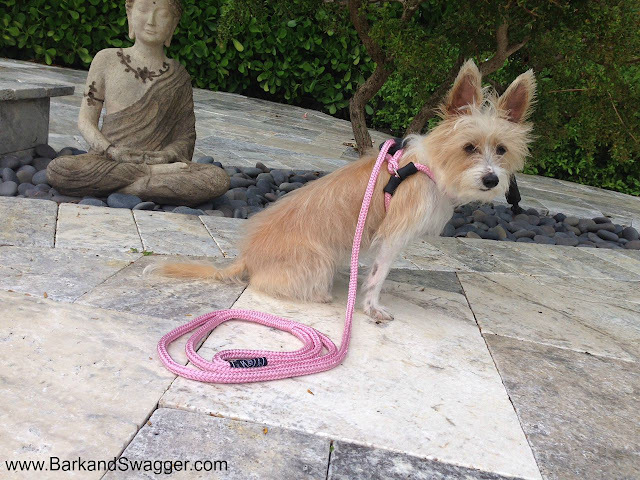 That’s because mommy says I have the body of a supermodel – all long torso and legs." It's no surprise that Sophie's most favorite activity is swimming in the pool with her toy. And as for Sophie's favorite food? Well, she's a bit picky when it comes to eating and demands to be fed only the best tasting food! "Don’t tell, but I used to be an even worse finicky eater. It would drive mommy crazy. Since we rescued my brother, Jasper, he’ll eat anything, so it’s made me step up my game and not leave my food lying around. My favorite is my Darwin’s Naturals Beef & Organic Vegetables, but the healthy treats mommy buys are A-OK with me, too." "I’m a therapy dog and an emotional support dog. I went to Therapy Dog training with the Pet Partners Program and just took my second re test last week. I’m also a really good swimmer and I can do agility. Mommy used to take me to weekly classes when we lived in NYC. Also, I have the softest feather kisses, mommy says. Is that a special talent?" As a Portuguese Podengo Pequeno, Sophie is quite a unique dog with several unique features. However, her personal favorite feature is her ears. "My ears are definitely a Podengo feature. They’re very big and beautiful. Mommy says I use them like wings or radar, the way I move them around to hear better. Everyone seems to comment about them, so I guess they’re pretty terrific." Some other interesting facts about Sophie include that she enjoys "stealing her brother's toys", her beautiful long eyelashes, and that she likes to lick everything - even the air! 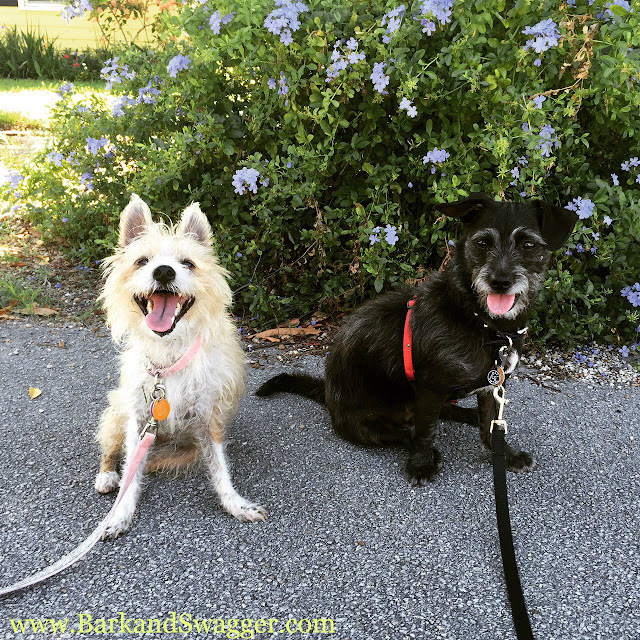 Sophie makes appearances on her mommy's blog - Bark & Swagger. She's also got an Instagram account that she shares with her brother. Give her a follow because she's super friendly and loves to make new friends! Special thanks to Sophie for joining us today and allowing us to get a peek in her life. She is definitely an extra special Pawsome Pet! Stop by here next week for another Pawsome Pet of the Week interview! Portuguese Podengos are one of my most favorite breeds! They are so cute! it's great that your dad did efurrything to bring you to your furever home. and it's great that your pawrents moved with you to a place you love :o) YAY for pawsome pet pawrents! I have never heard of this breed! Love it! We hadn't heard of that breed either, but that Sophie is a cutie! Thanks for introducing Sophie. She’s a real cutie. I like her big ears and her big smile. Nice to meet you Sophie, you and your brother are cuties. That's a cool breed! We've expanded our horizons - hadn' heard of Sophie's breed before!